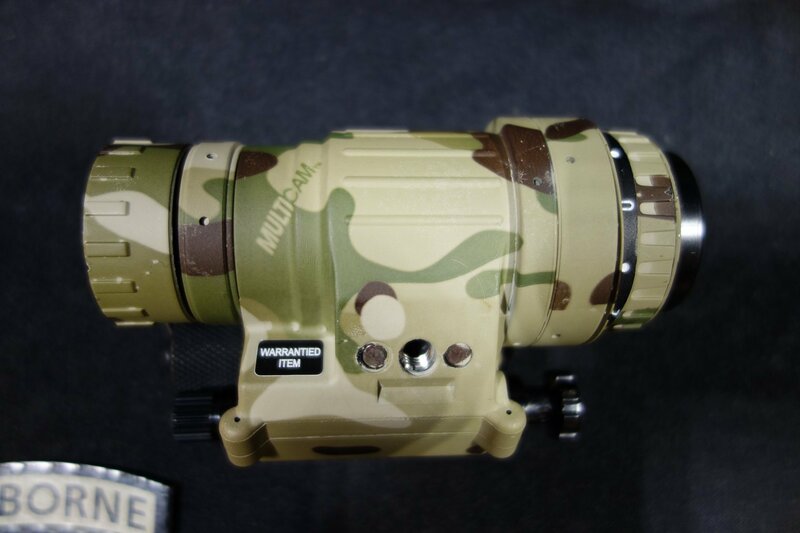 TNVC TNV/PVS-14 Tactical Night Vision Monocular (NVM) System for Military Special Operations Forces (SOF) Missions: More Modular, More Versatile | DefenseReview.com (DR): An online tactical technology and military defense technology magazine with particular focus on the latest and greatest tactical firearms news (tactical gun news), tactical gear news and tactical shooting news. 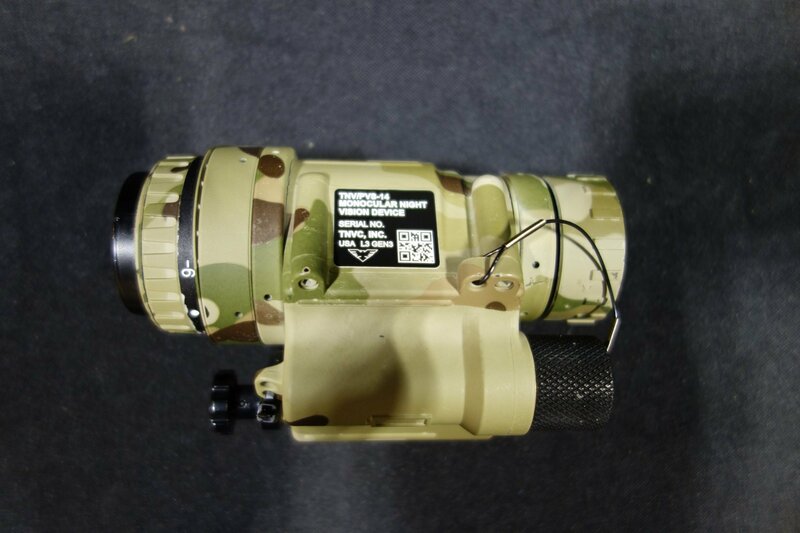 The TNVC Sentinel Tactical Night Vision Goggle (NVG) System wasn't the only product DefenseReview (DR) viewed and handled at the Tactical Night Vision Company booth at NDIA SOFIC 2013. 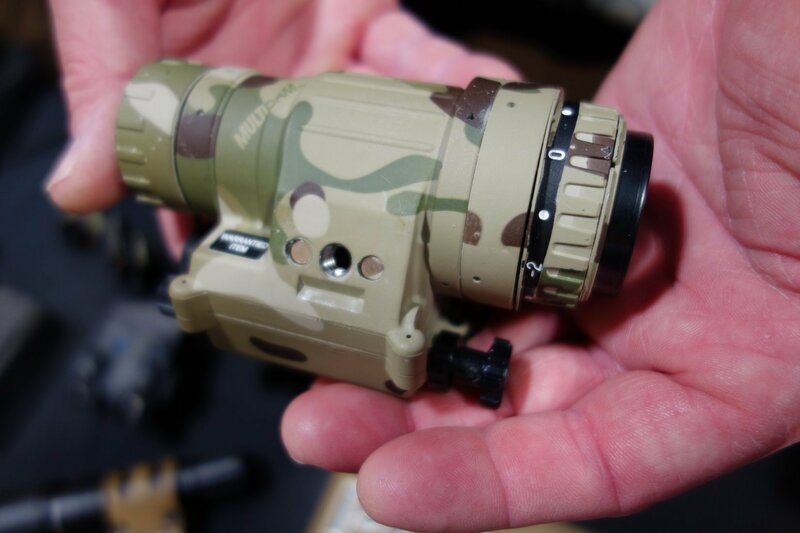 Kyle Harth of TNVC also showed us the TNVC TNV/PVS-14 Night Vision Monocular Sytem, which is essentially an upgraded, modular PVS-14 system using a TNVC housing, providing a more modular, versatile product to the standard PVS-14 at a lower price price point. Harth told DR the following about the system: "Because we build this system in house, it [TNV/PVS-14] gives the ability to make some adjustments. So, I can take this system and put an ITT tube system in it, [or] I can take this system and put an L3 tube system in it. So it gives you a little flexibility as a consumer on what you can have put actually inside the system to make it work. So, you kinda' choose the performance. 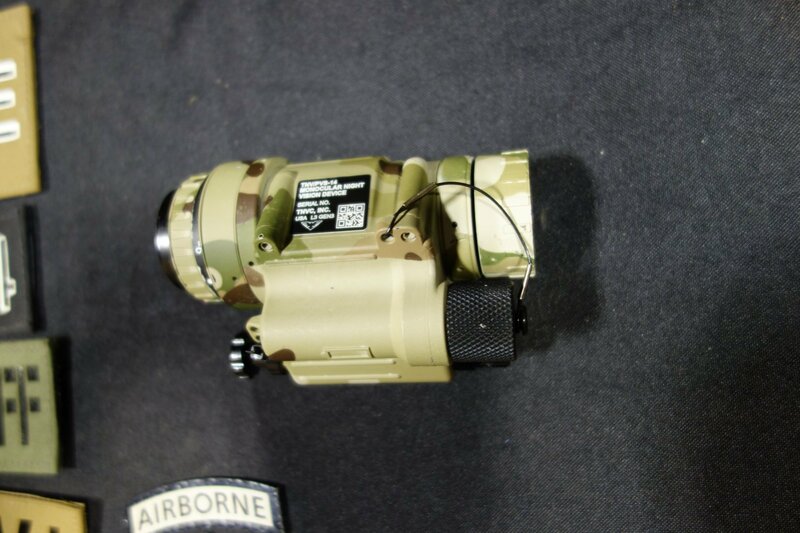 But, because of that, also, we are able to price it in lower than what most PVS-14's will cost, specifically the AN/PVS-14 that's difficult to obtain because it's a military-contract item. 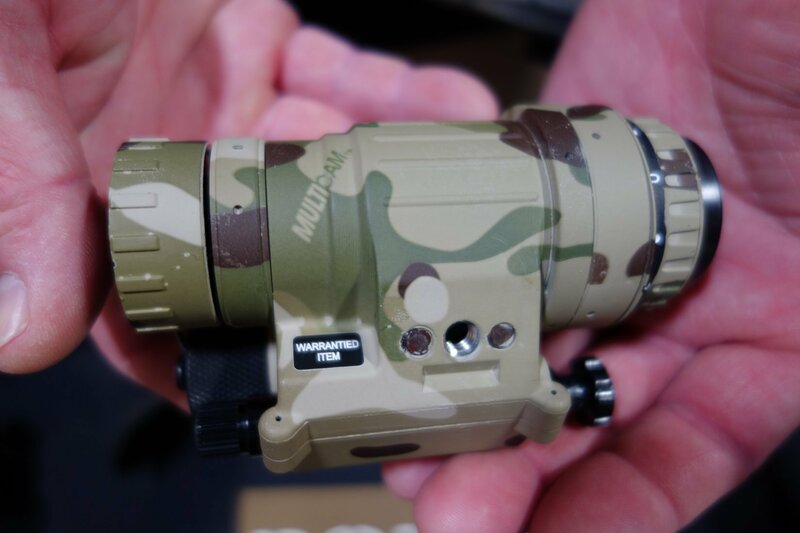 The TNV line will start at about $2700, and it'll run up to about $3,100, depending on if you'd like to have the proprietary MultiCam coatings on it. 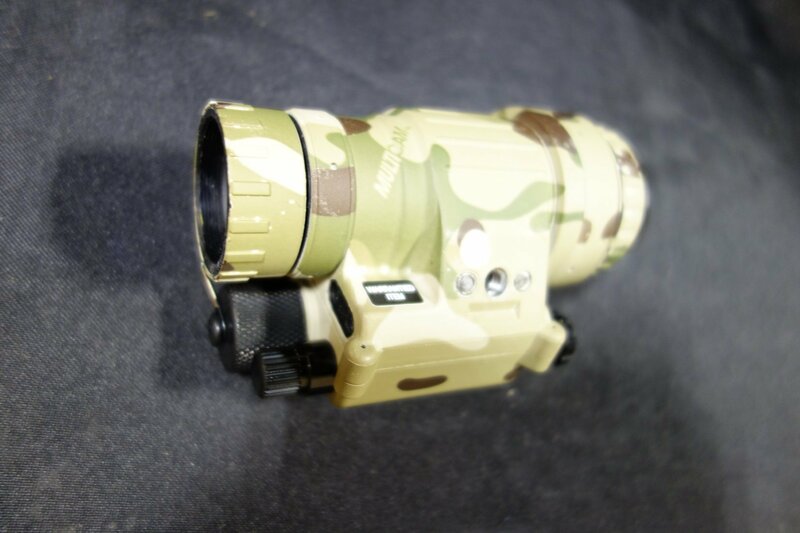 We also offer it in a tan version, or you can get it in the standard black. It'll save you some money that way. 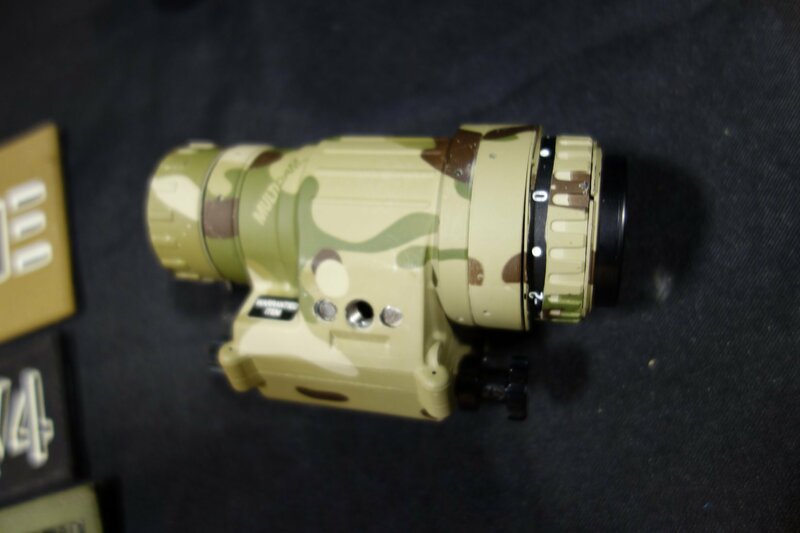 But either way, you can kind of customize your PVS-14 to make it your own, and this just gives our users a little more flexibility." 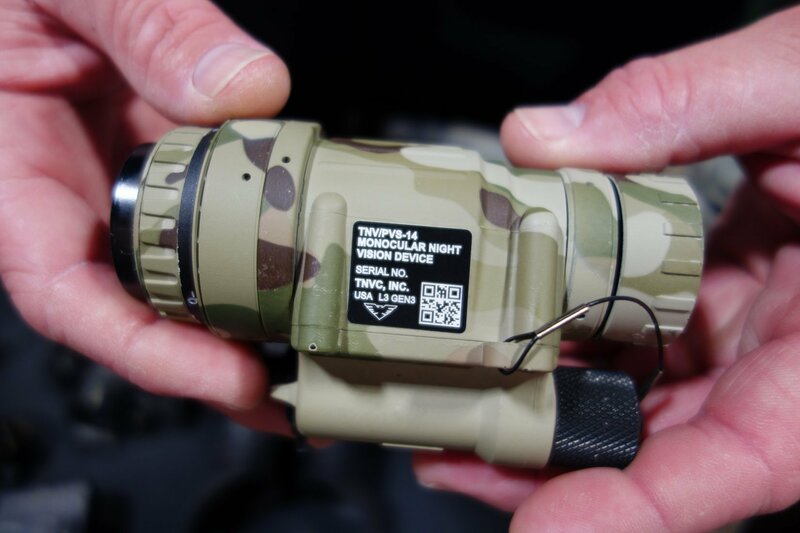 DefenseReview would recommend that anyone interested in the TNV/PVS-14 tactical night vision monocular also consider outfitting it with the TNVC Universal Re-Focus Ring (TNVC U-RFR) for dynamic CQB/CQC (Close Quarters Battle/Close Quarters Combat) applications. 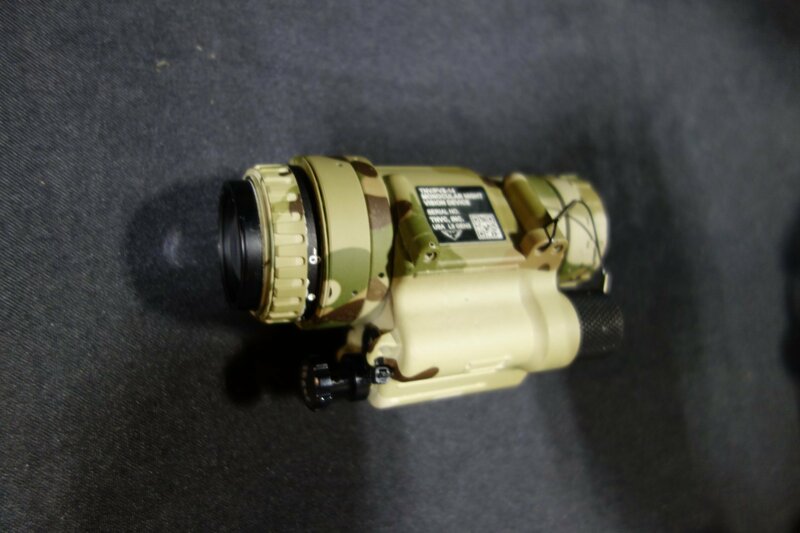 Tactical Night Vision Company TNVC BattleView Near-IR (Near-Infrared) Vascular Trans-Illuminator (NIVTI)/Vascular Viewer for Tactical Medicine/Combat Medicine Applications: See Your Veins in the Dark with X-Ray Vision! FN FNX-45 Tactical .45 ACP Polymer-Framed Combat/Tactical Pistol with Trijicon RMR (Ruggedized Miniature Reflex) RM02 Mini-Red Dot Optical Sight and Extended Threaded Barrel for Silencer/Sound Suppresor!